Founded in 1905 to help protect widows and orphans, Beneficial Life is the oldest life insurance company based in the Intermountain West. Heber J. Grant encouraged the founding of Beneficial to protect widows and children from the suffering he and his widowed mother had endured. 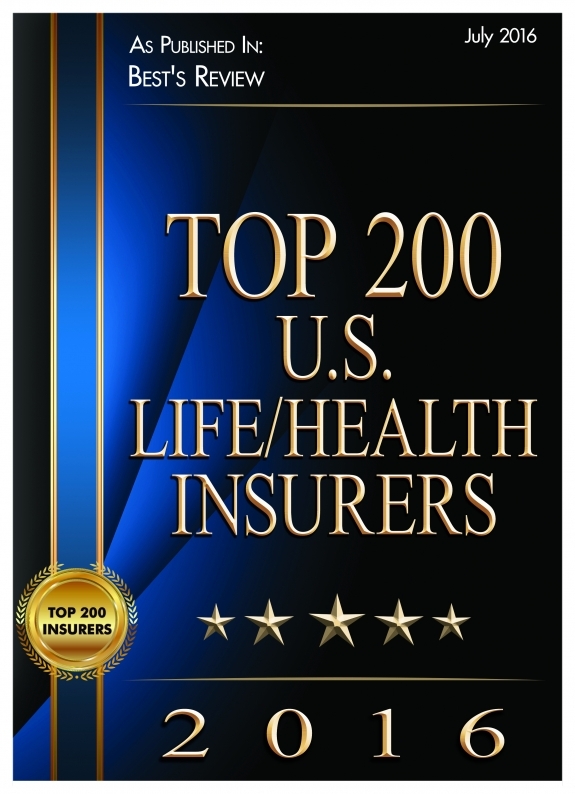 Beneficial Life has been awarded a top 200 ranking in life/health insurers by Best's Review for 2016. Best's Review is the insurance industry's premier monthly news magazine covering issues and trends for the management personnel of life/health insurers and the agents and brokers who market their products. 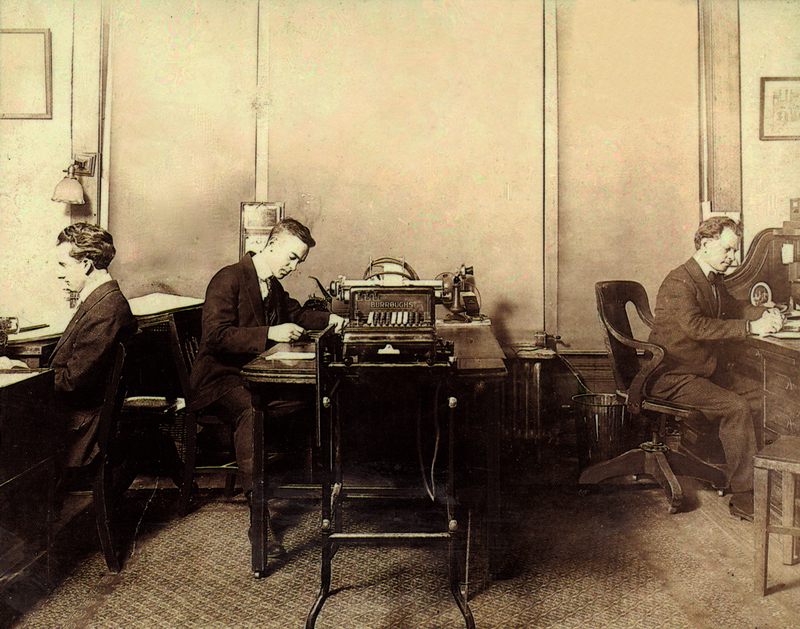 Formerly titled Best's Review (Life/Health Edition), it was founded in 1900. It is published monthly by A.M. Best Company, Inc.